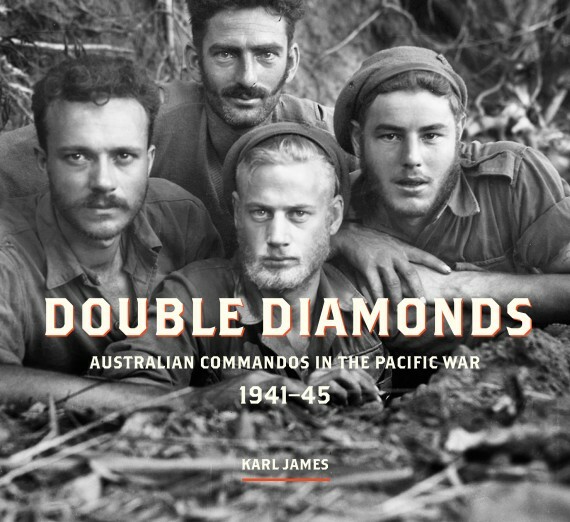 Military Lawyers in the Australian Army’s first hundred years. 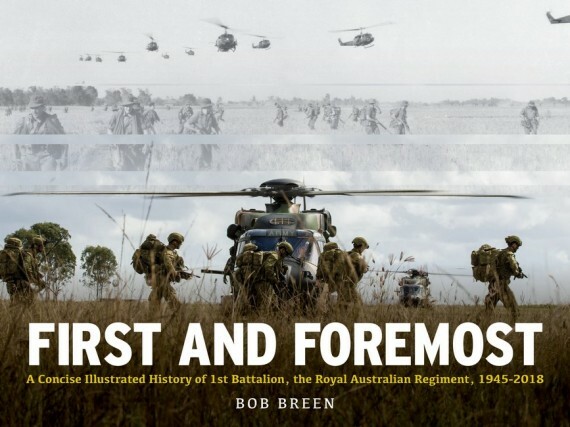 Justice in arms brings to life a fascinating and important element of Australia’s legal history — the role of Army legal officers in Australia and in expeditionary operations from the Boer War until 2000. This is a comprehensive and absorbing history which describes the dynamic interaction of institutional and political imperatives and the personalities who managed this interaction over the decades. 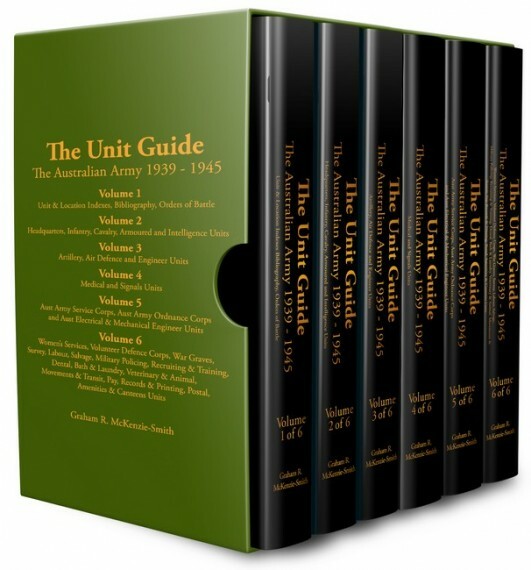 It is populated by colourful characters and legal luminaries and demonstrates that military justice is rightly concerned with discipline and cohesiveness. Reflecting broader societal norms, it is also concerned with the rule of law and respect for the rights, liberties and fair treatment of those who serve in the armed forces. 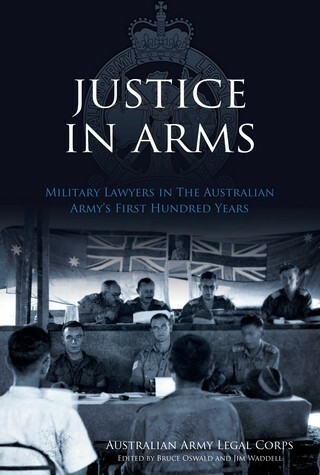 Justice in arms describes the extraordinary contribution of Army legal officers to both the profession of arms and the development of the law, charting the evolving personal and structural relationships between Army legal officers and command dictated by the changing legal needs of the Army and the broader Australian Defence Force. Today Army legal officers apply, adapt and shape the law to meet evolving needs in peacetime and during armed conflict and peace operations, ensuring the legitimacy of military action and the maintenance of domestic and international support for national objectives.